Welcome to Hermes. 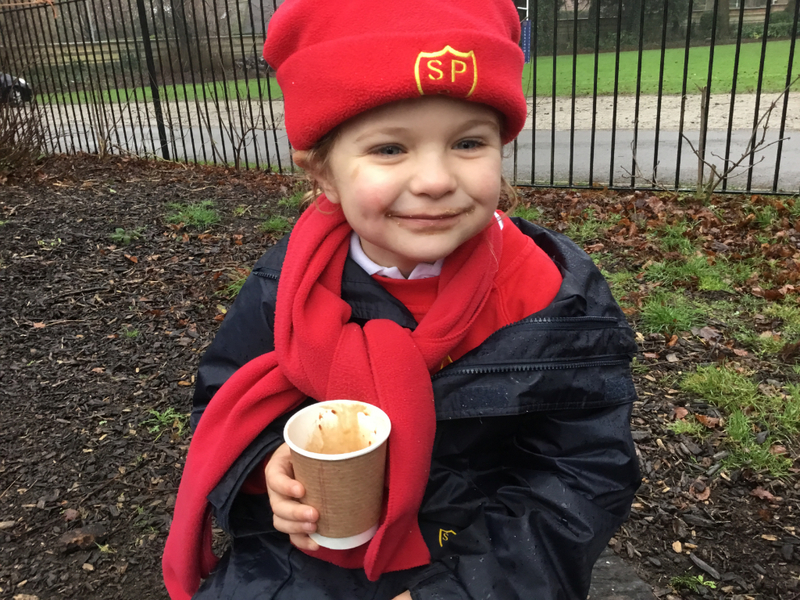 We have news from across the school and beyond! Enjoy this week’s edition.